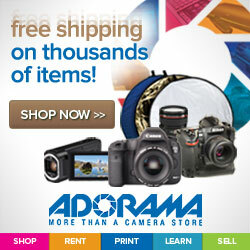 Sometimes a camera and a lens is all you need to create beautiful and stunning photography. In fact, there are some photographers who will tell you all you need is that. But the truth of the matter is that most of us like to speed up the process and get the best possible results with little amounts of effort. 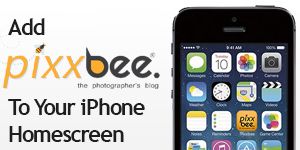 Fortunately, there are some great products on the market that will help us do just that. Of course you will need to know how to master your camera and lens first, so check out these 15 helpful photography tips and get on your way to better, smarter photography. 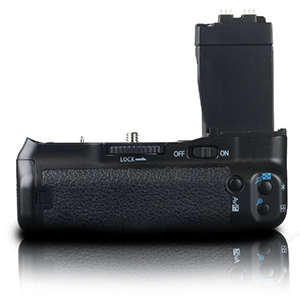 This Photive PH-BGE8 Battery Grip is designed specifically for Canon T5i, T4i, T3i, T2i. You can add up to 2 LP-E8 batteries to effectively double your camera's battery life. The included AA battery holder also allows you to use 6 AA batteries for added convenience. The PH BG-E8 offers an alternate shutter release button, and main dial to facilitate shooting in standard or vertical position. The Soft rubberized coating provides comfort and increased stability. Set white balance, meter for exposure, and dust map your sensor with the only calibrated and certified 18% transmission incident light metering filter. ExpoDisc 2.0 introduces user-selectable Warming Filters (gels) and an improved mount. 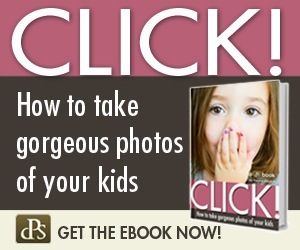 Don't be left with 300 images that need white balance correction. Spend less time in the lab and more time in the field with this white balance filter. Choosing a memory card can be a hassle. Find out which card is the best for you. As photographers we needed a place to publish our photos after each event. SmugMug allows us to upload full resolution images and their system allows our clients to order prints directly. At the end of each month you will get a check from SmugMug for your orders placed and it requires almost no work on your part. Check them out its free! 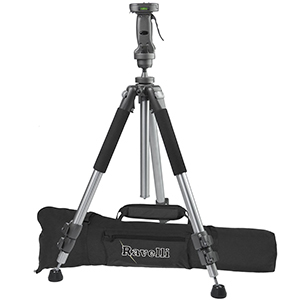 The Ravelli APGL4 is a Professional Pistol Grip Tripod providing a solid base for high-end photographic equipment. This model is all pressure treated aluminum alloy construction and is very stable. The pistol grip adjustable head provides smooth fluid adjustment to any angle. Dual foam grips, quick release leg locks, a quick release camera plate and rubber feet/metal spikes complete a very nice tripod. Almost every photographer these days are travailing more and are always on the go. The iPad 2 is the perfect companion and will never leave you feeling alone. With its long battery life and beautiful retina screen so show your portfolio, you will be selling your work and bringing in new clients in no time. You can even tether this iPad to your camera so you can get on-site real time review of your images and video.